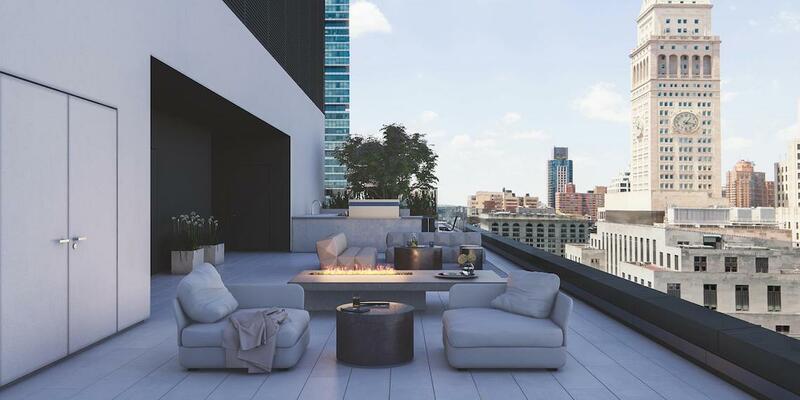 The first NYC residential building designed by the renowned Dutch architectural firm OMA, 121 E22ND offers thoughtfully designed living spaces and an impressive list of high-end amenities sure to impress even the savviest of homebuyers. 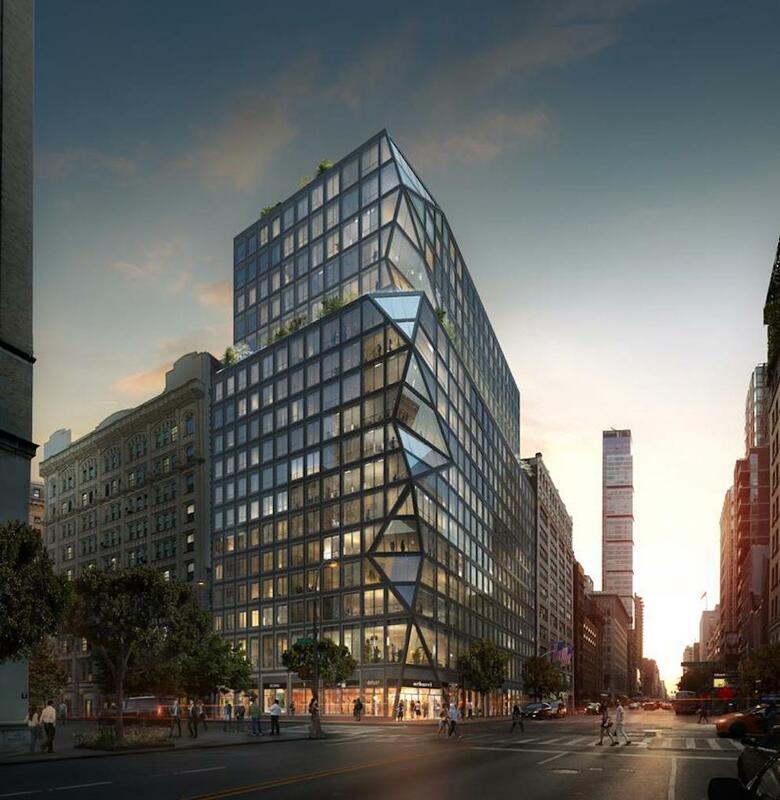 Located at the crossing of Manhattan’s Flatiron and Gramercy Park neighborhoods, 121 E22ND is being developed by Toll Brothers City Living and Gemdale USA Corporation. It houses a total of 133 units, available in studio to five-bedroom floorplans with up to 2,481 square feet of living space. 121 E22ND features an unmistakable facade. Its modern glassy exterior and a uniquely etched out corner breaks up the static design. 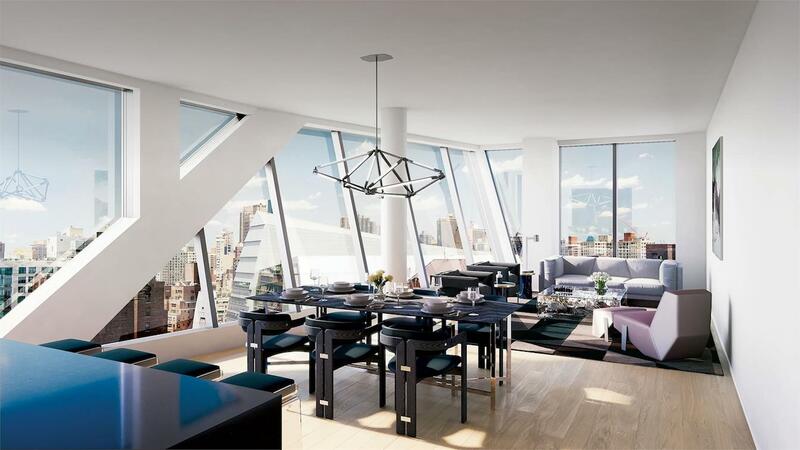 Inside, residences are airy and spacious with open floorplans, floor-to-ceiling windows and high ceilings, while select residences include private outdoor space. With summer just a few short weeks away, residents can beat the heat in 121 E22ND’s indoor lap pool. Lush outdoor spaces provide a pleasant spot to relax and unwind, and the scenic rooftop terrace offers a welcoming atmosphere for a summer social gathering. 121 E22ND also has a well-equipped, state-of-the-art fitness center. Bike storage and on-site parking are available for added convenience. 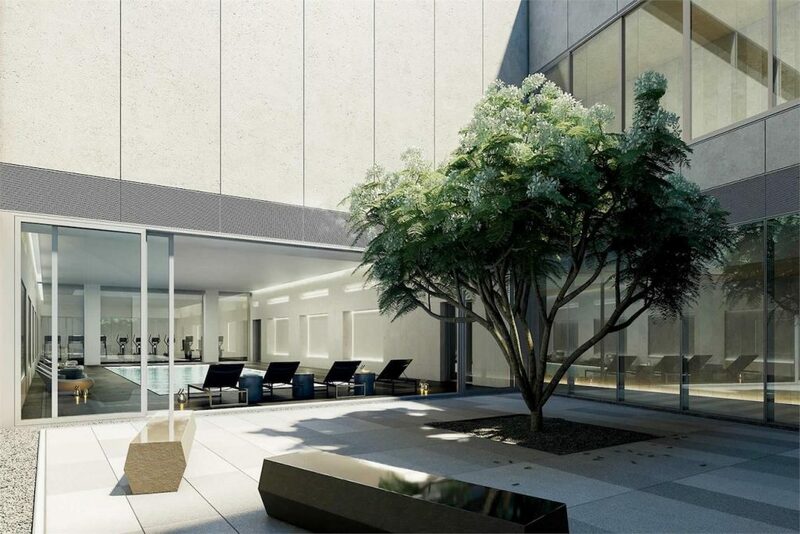 121 E22ND is now selling and is slated for completion later this year. Pricing for available units starts at $1.3 million. You can email 121e22nd@tollbrothersinc.com or call 212 300 4226 for more information.